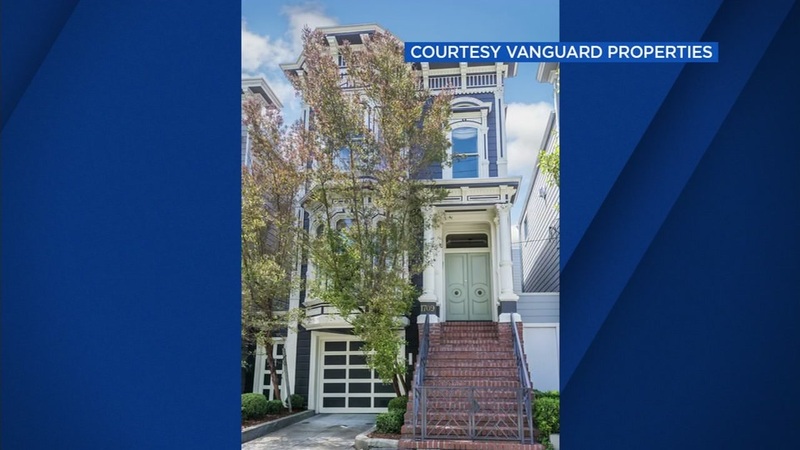 SAN FRANCISCO (KGO) -- It turns out that the original "Full House" home in San Francisco remains in the Tanner family. That's because the show's creator, Jeff Franklin, bought it last August. The house was on the market for more than $4 million. The realtor declined to say who bought it at the time. The new owner says the home will be updated and brought to code. He also has plans to repaint the front door red, just like in the original show. "Full House" aired for three decades. A reboot called "Fuller House" debuted on Netflix in 2015.